We have built the model which corresponds to our data (see our model pages), the next work is to test our model. 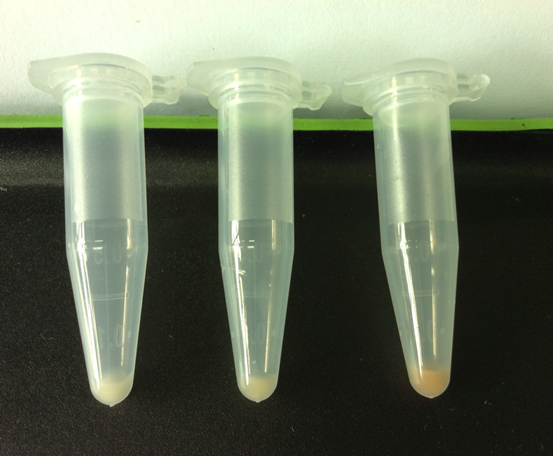 To confirm that our system worked, RFP was added into the bacteria to show bacteria avalible. 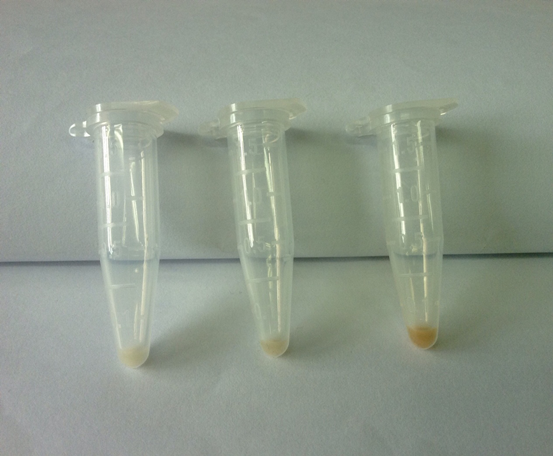 The middle one is our bacterial with low concentration of inducer. Future work’s fuci will be detecting the interaction behaviors of the three kinds of cells when they are mixed up. We have collected data of the concentrations of bacteria .The next step, we will investigate the impact of the concentrations of cells on the fluorescence intensities in our cell-mixed culture to evaluate if our system could work in some conditional environment.